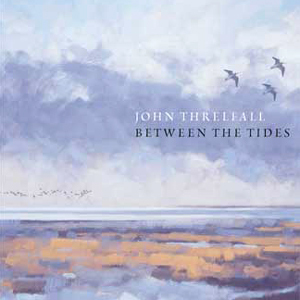 A personal experience of Britain’s estuaries captured in pencil, paint and poetry. John’s bold mark making is ideally suited to capturing the dynamic, light-filled skyscapes and wide expanses of mud and marsh. 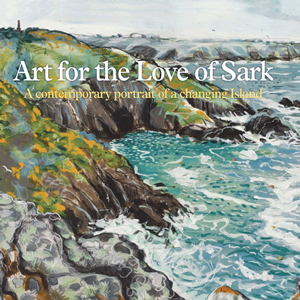 An inspiring combination of writers, artists, musicians and filmmakers set out to record the beauty and diversity of the island at a time when its way of life and its flora and fauna are under intense pressure of rapid change. 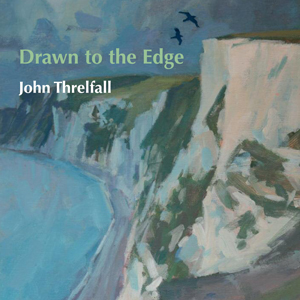 Sea cliffs, maritime heath, rocky shores, sandy beaches, estuaries and saltmarsh, these locations, where the land meets the ocean, have formed the basis of John’s work for many years and ‘Drawn to the Edge’ expands upon this compulsion.